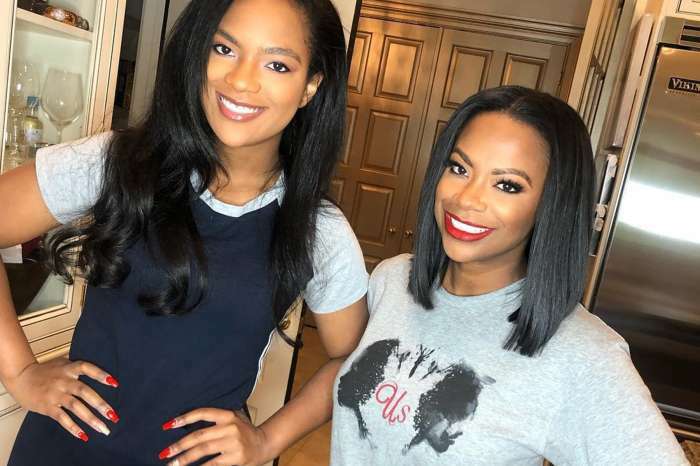 Kandi Burruss and Rasheeda Frost were all about giving to others as well for Thanksgiving. 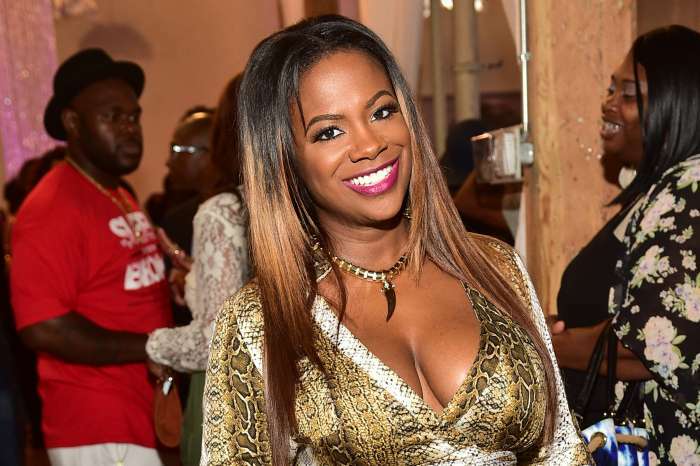 Kandi let her fans know all about what they did on her social media account. Fans and followers praised the ladies for their generosity and kindness. ‘Last night my foundation @KandiCares hosted a “Thanksgiving Blessings” Fall Fest with Our House Shelter with my girl @rasheedadabosschick . We painted pumpkins, had visits from Princess Tiana and Black Panther, enjoyed a dinner catered by @oldladygang, a holiday photo shop with @tjfenise for the families and so much more. We also provided today’s Thanksgiving dinner for the shelter. Special thanks to all of the volunteers, we appreciate you so much. It was such a wonderful night. Wishing everyone a very Happy Thanksgiving! #KandiCares’ Kandi captioned her post on Instagram. Her fans and followers praised the two ladies and everyone who helped them for the fact that they also give something back. Just recently, Kandi was featured on the cover of InBetween magazine, and she talked, family, success and the massive importance of social media.